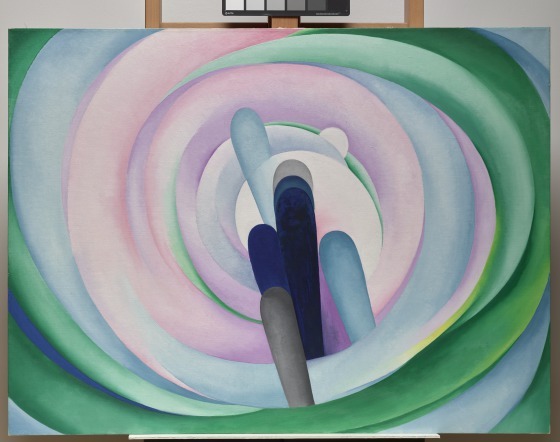 Georgia O’Keeffe’s early abstractions, although not as well known as her later southwestern paintings, played a pivotal role in the development of American modernism. Grey Blue & Black—Pink Circle is the culmination of O’Keeffe’s Special series, a body of abstract drawings and paintings that she made during the 1920s. She created these works outside the influence of the New York mainstream and before her initial contact with the works of Wassily Kandinsky, whose treatise On the Spiritual in Art had a measurable impact on her later abstract style. The nodes in the center of the painting recall the headdress of Hopi kachina dancers (and the headdresses of the eponymous kachina dolls); the surrounding whorls of color amplify the suggested motion of the dance and the consonant rhythms of the universe. 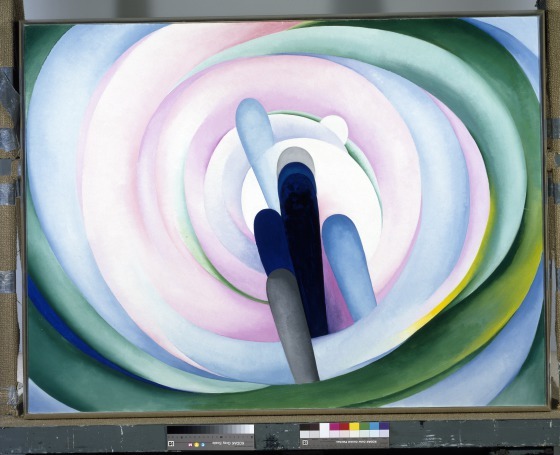 O’Keeffe’s works in this manner attracted the attention of the painter Lawren Harris, leader of the Group of Seven, Canadian artists who celebrated the spiritualizing energy of the landscape. 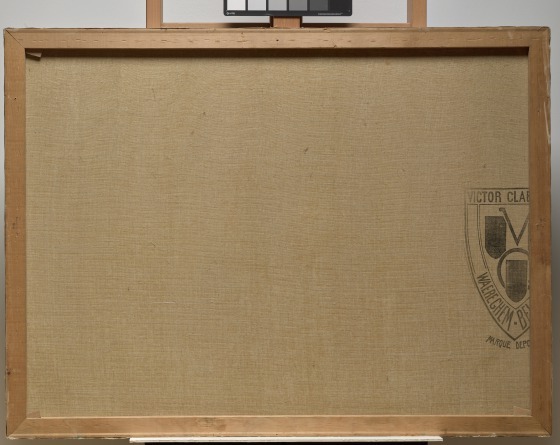 His arrival in Santa Fe in 1938 sparked a growing movement called the American Transcendental Painting Group, which included Harris, Raymond Jonson, and Emil Bisttram. Their stated philosophy was to create “a focal point for the development of a type of art vitally rooted in the spiritual need of these times and expressing the most truly creative, fundamental, and permanent impulses emerging from the American continent.” Although O’Keeffe was never a member of the group, her early abstractions embody its philosophy._Grey Blue & Black—Pink Circle__ _is a prototypical work in this vein, capturing the spiritual essence of the Hopi celebration as a flowing miasma that coalesces into a tunnel of light and color. 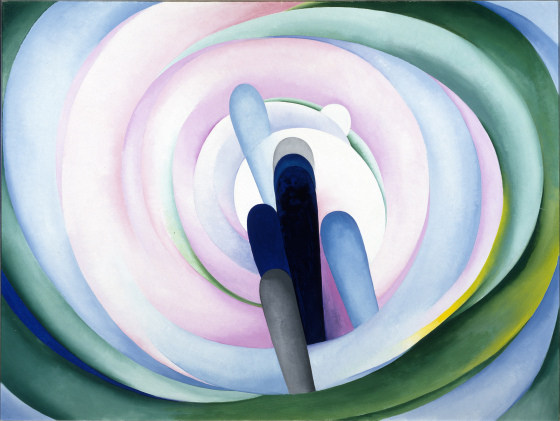 Eleanor Jones Harvey, "Georgia O'Keeffe, Grey, Blue, Black, Pink, and Green Circle (Kachina Abstraction)," in Dallas Museum of Art: A Guide to the Collection, ed. Suzanne Kotz (Dallas, TX: Dallas Museum of Art, 1997), 253. 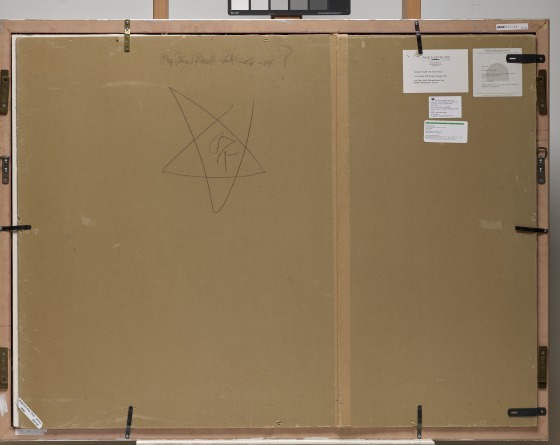 Learn more about Georgia O'Keeffe at the eponymous museum's website. 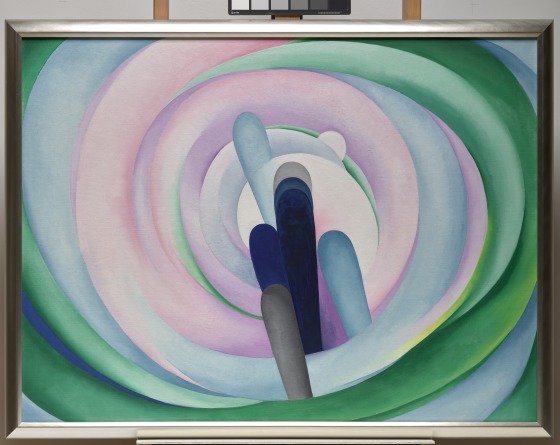 This resource from Tate is a great way to introduce the work Georgia O'Keeffe to children.